Hey there squids and kids! Like some science with that Splatoon? Well have we got something perfect then. 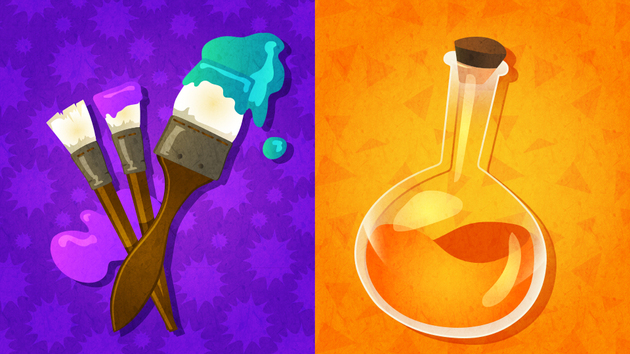 Welcome to a special article on Splatoon Science! 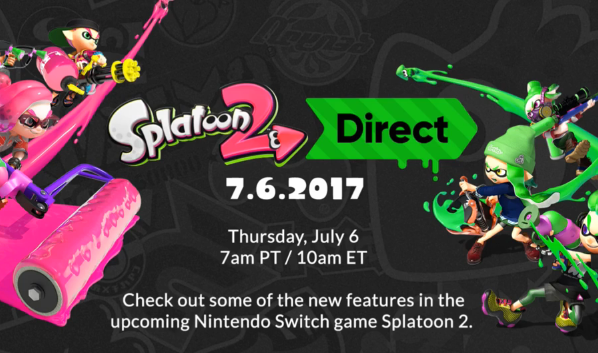 Today we're going to look at Splatoon through a more scientific lens to learn some interesting things about the game. Imagine if the colors that came up in any given match could actually account for who won a particular game. Think if the color of gear or an arena might change the way a particular player performs in a match. Both of these things are VERY possible. So sit down and prepare to learn the science of Color Psychology! ...WOAH, WHAT ARE YOU DOING HERE?! JEEZ, CAN'T YOU KNOCK FIRST?! Well since you're here already, welcome back to another edition of the Splatoon Community Spotlight, this time with Nikki, more commonly known as Hacker Personality "NWPlayer123". 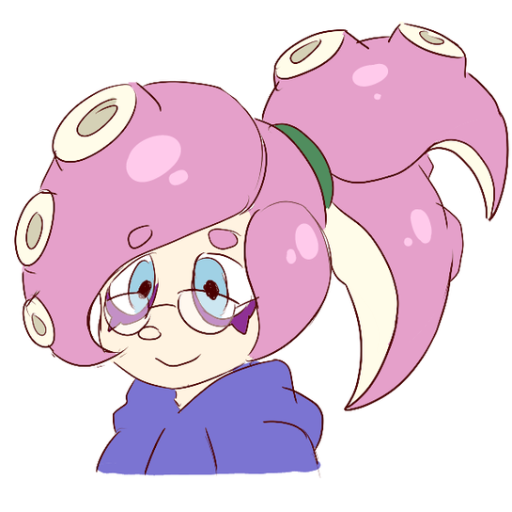 Secretly an Octoling with ways around the grid, she's the reason we know a ton about new weapons soon come out and lots about Splatoon's hidden content! She's no stranger to the front page of Squidboards for sure, with her datamining endeavors. While they may be called video 'games', the health problems gaming can lead into are no playful matter. Ironically many of these have gained nicknames from Nintendo products such as Nintendinitis or acute Wiiitis. With more and more players facing injuries from playing competitive video games it seems like the time is now to help educate players on how to keep their bodies healthy and in working order. 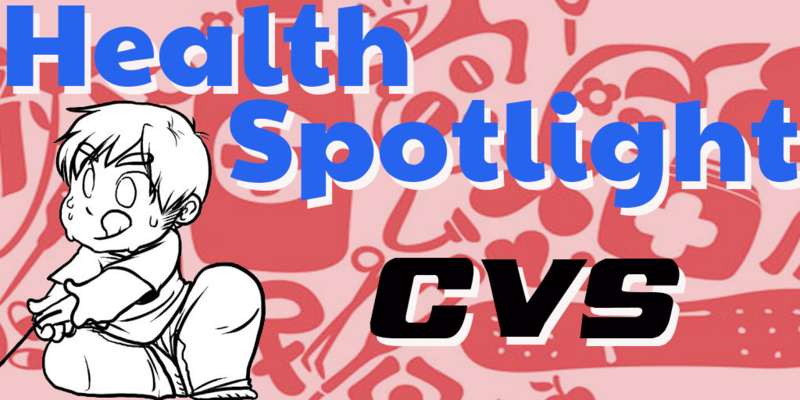 Health Spotlight articles aim to do just that. Each article we will cover an aspect of gaming health and give helpful tips and tricks to keep readers gaming long and healthy.